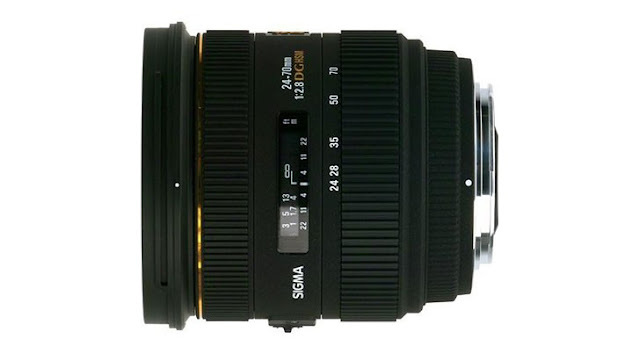 Egami discovered a new Sigma patent for the 24-70mm f/2.8 DG OS HSM Art lens. This is hardly surprising since Sigma has been on a roll in the last few years and is steadily marching towards a well rounded line of high quality, Art lens for both Canon and Nikon mounts. We may see this lens announced late in 2016.